Happy #IDEARoyalReaders week! 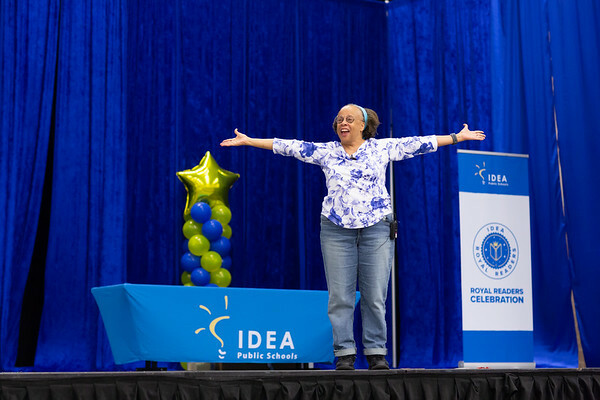 What a week it was at IDEA Public Schools. 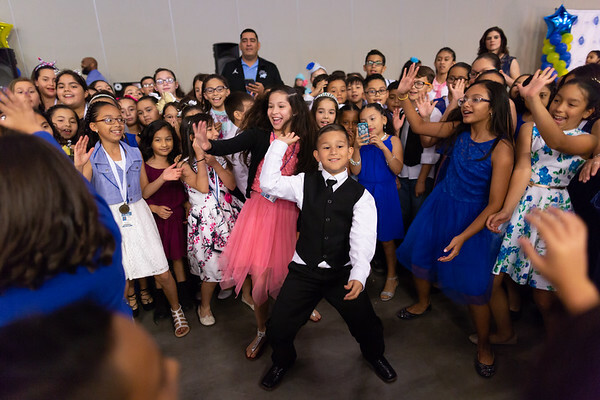 Nearly 4,000 IDEA Royal Readers celebrated their commitment to literacy and reading success across all of our regions via events packed with fun activities, dancing, author talks, and more! Becoming an IDEA Royal Reader is no small feat. 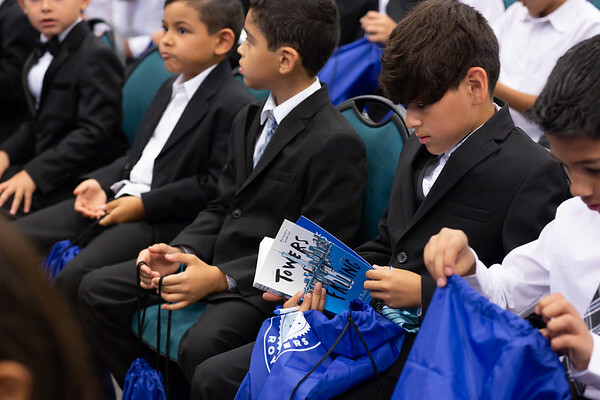 To become a Royal Reader, IDEA academy students must read a million words and ensure they maintain an 85% or higher testing accuracy in the Accelerated Reader Zone. For college preparatory, that word count goal is two million words! The Royal Reader bar is set at a high level, so the time to celebrate is an important one for IDEA students and staff alike. At the ceremony, attendees got to hear from Jewell Parker Rhodes, our guest author at the Royal Readers celebration this year. Jewell has written five children’s books, six novels for adults, and a memoir. Jewel has received numerous honors including: the American Book Award, the National Endowment of the Arts Award in Fiction, the Black Caucus of the American Library Award for Literary Excellence, the PEN Oakland/Josephine Miles Award for Outstanding Writing, and two Arizona Book Awards. Her children’s books are frequently included in the best books lists for children in the U.S. and around the world. 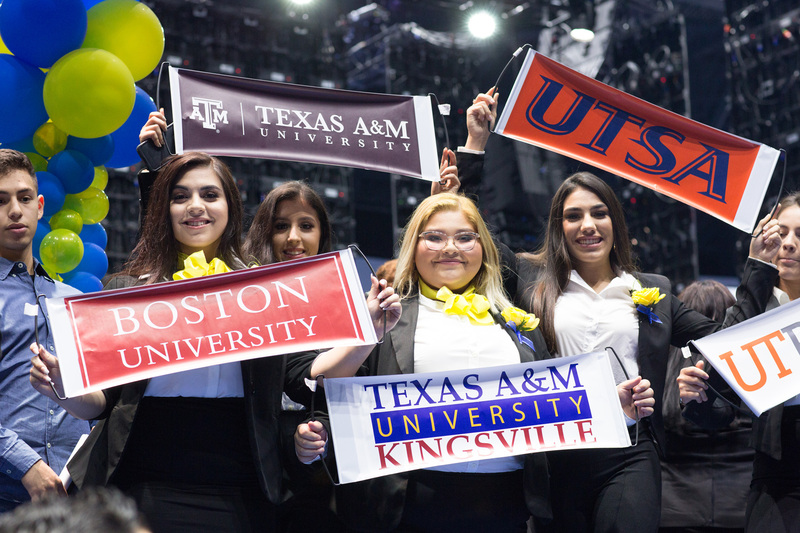 In addition to hearing from and meeting with a world-famous author, students participated in fun reading activities, danced and celebrated together, and met fellow Royal Readers across different IDEA campuses, conversing over snacks and refreshments. Our annual Royal Reader celebrations are one of our favorite traditions here at IDEA. Be sure to check out our Facebook and Instagram for an exclusive look at the extravaganzas!